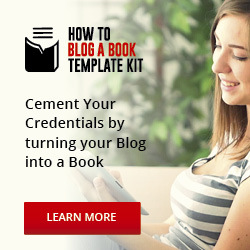 How Much of Your Book Can You Publish on Your Blog? I get asked this question frequently. And in the last year, my answer has changed. Why? The publishing industry changes all the time. That means what agents and publisher want or accept changes, too. 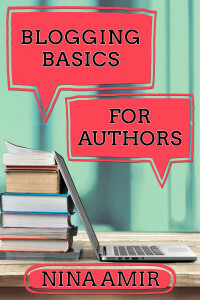 Previously, I’ve recommended that you publish as much as 70 to 80 percent of your book in the form of blog posts. I wanted you to publish posts over a long-enough period to develop a loyal blog readership. Your blog then provides the platform you need to land a deal with an agent or publisher. Seventy percentage of book content usually does the trick. It keeps you blogging for six to twelve months. I still believe you need to publish posts often and consistently to create a platform. 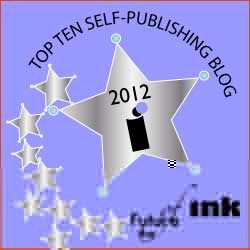 And, if you self-publish, you can include as much of your book’s content on your blog as you like. 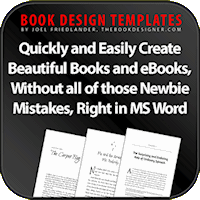 No matter how you publish, you need new content for the printed or digital book. That’s the 20 to 3o percent of your manuscript you withheld from your blog readership. 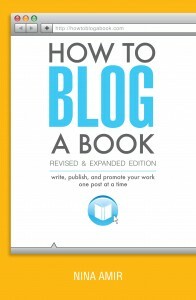 I recommend you only publish 45 to 50 percent of your book on your blog. I was speaking on a conference panel just over a year ago. Four of the other speakers were literary agents. And when the topic of blogged-book content came up, a few said something I’d not heard previously. Their comments do not mean blogged books are dead, though. 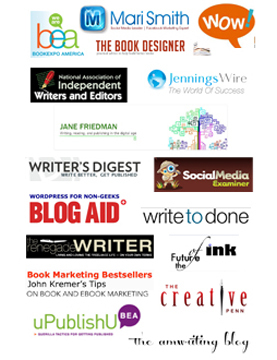 Blogged books remain a viable way to get that coveted traditional publishing deal. You just need to come up with a new post-publishing strategy that keeps you sharing related posts until you have an audience. 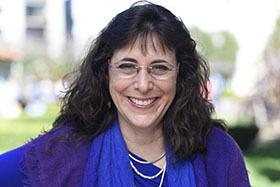 The key word here is “related.” You can alternately publish posts that consist of blog-post-sized bits of your book manuscript with other posts that elaborate on the subject but won’t be used in the book. 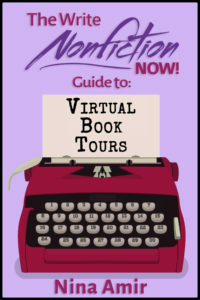 Blogged books remain a viable way to get that coveted traditional publishing deal. The goal remains the same. 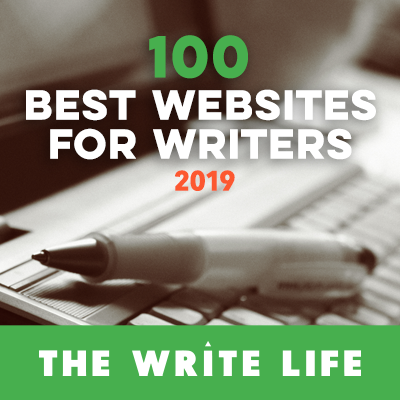 Get most (or at least half) of your manuscript written as you blog and build a large audience or platform for your book in the process. Don’t give up on your dream of blogging your way to a book deal. You can still do that. Just don’t publish quite as much of your book on your blog. 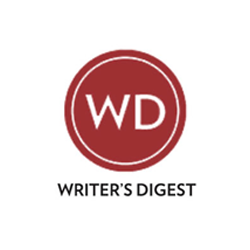 Continue to publish posts that attract an audience, and agents and publishers will want your book.